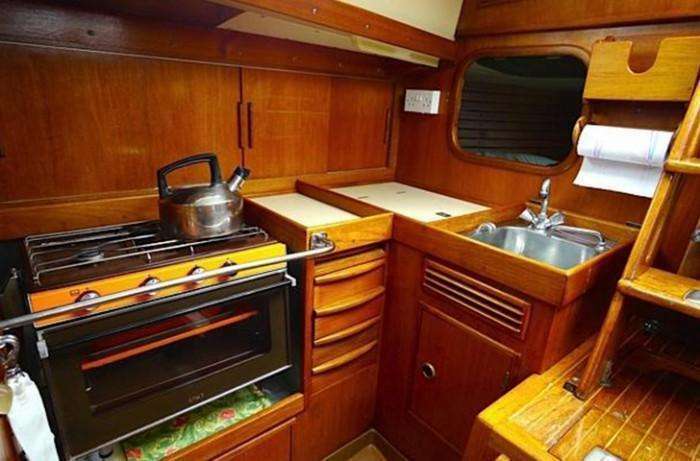 Number 116 of 116, TOMAHAWK is genuinely the very last out of the box of these truly iconic Sparkman & Stephens Ocean cruising yachts. 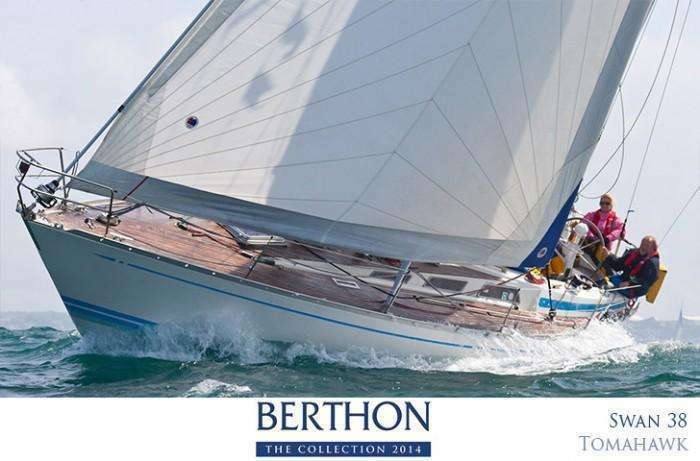 Boasting superb lines, she is a delight to sail and exudes quality and comfort from every area. 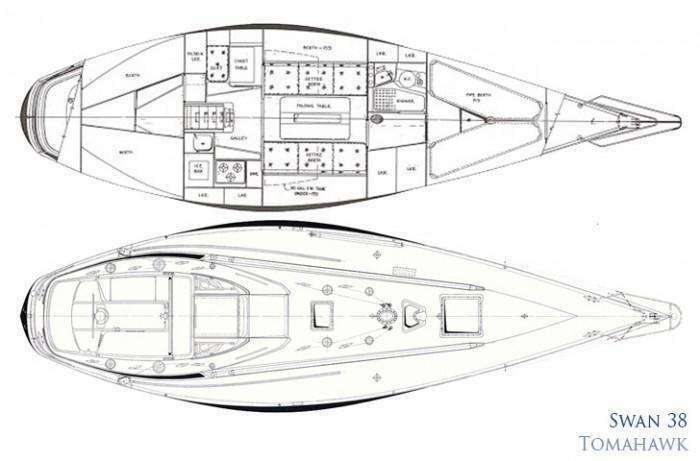 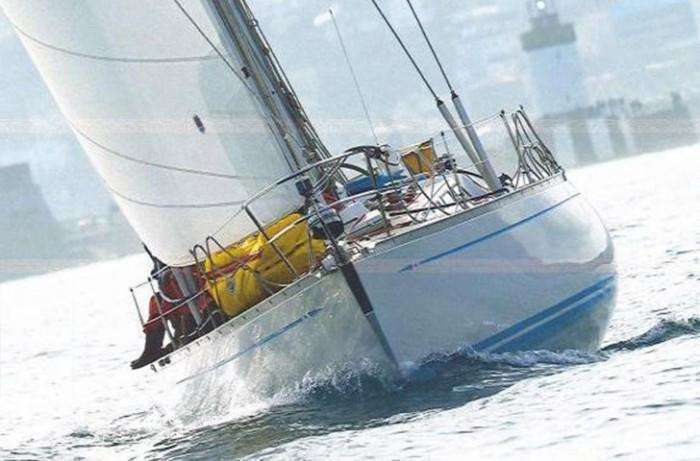 With a hull shape that simply will not slam, regardless of sea conditions, she is great for covering distances, not only off the wind, but also to windward. 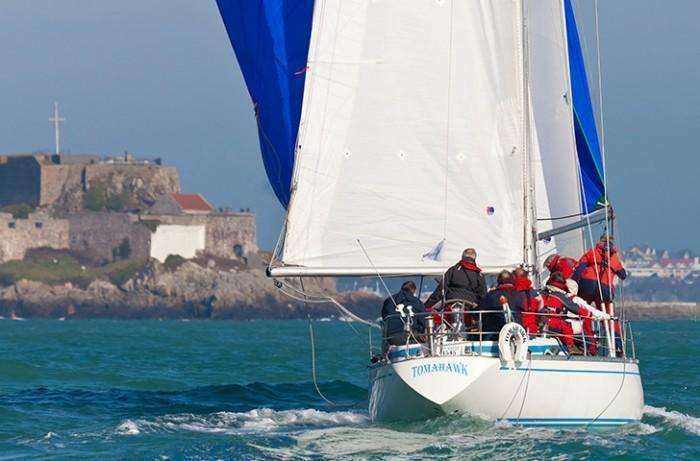 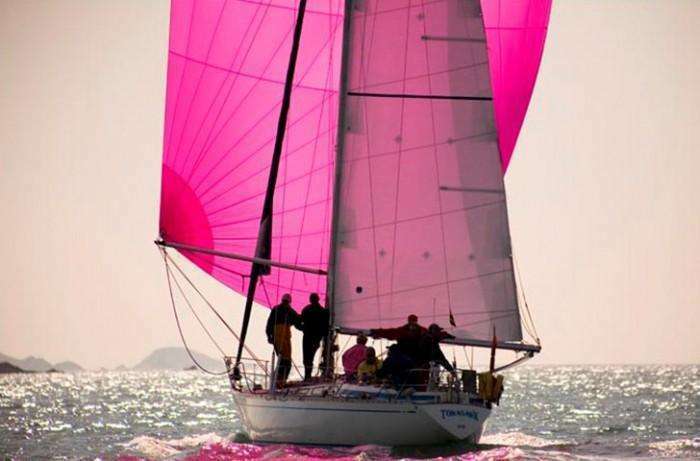 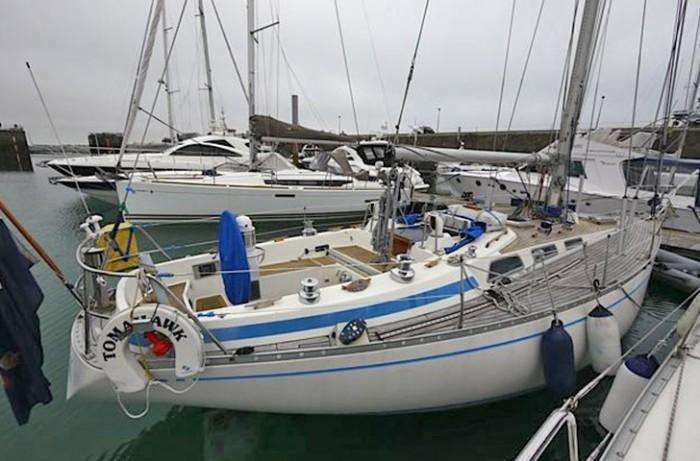 Bought her current owner in 2002, she has enjoyed competitive club racing in around the Channel Islands where she is based. 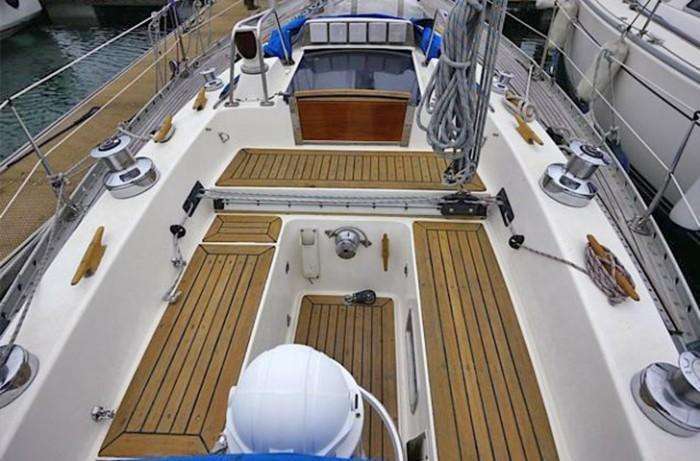 Never put away wet and continually updated and refined, TOMAHAWK is a fantastic example of her type. 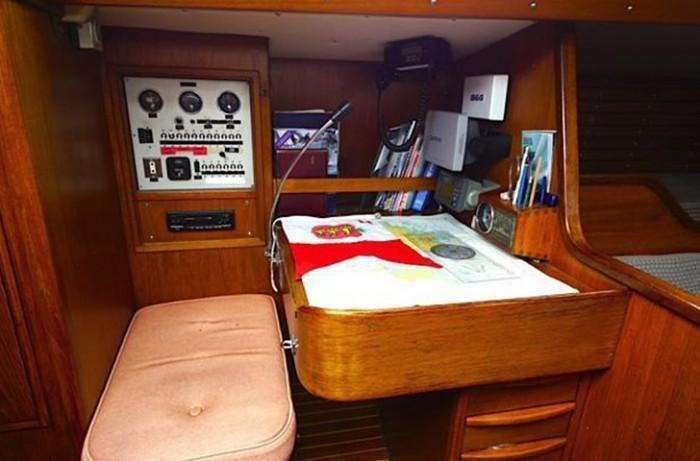 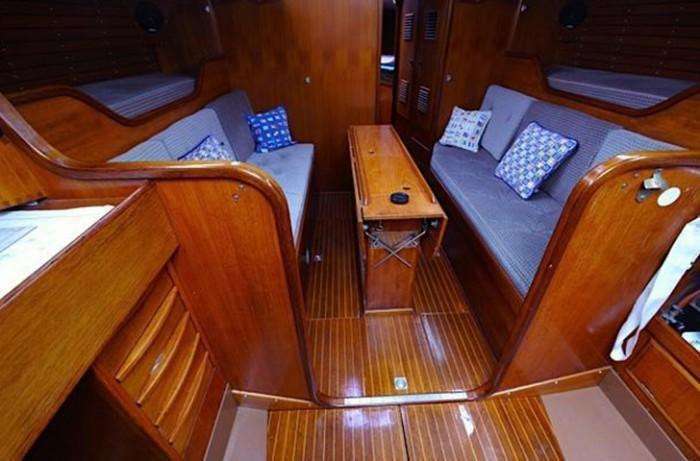 Re-engined, re-epoxied, re-rigged and with an overhauled teak deck, she is up-to-date and ready for her next owner to continue chasing trophies or simply to enjoy cruising aboard a totally usable piece of modern yachting history, and all for a very reasonable £88,000 ask.